The Vinfreild Group's most skilled 3D CG designer, Brennen was the pioneer who started the 3D learning and development project with Luamiana in 2012. He later introducing 3D CG creation as the Vinfreild Group's biggest focus. 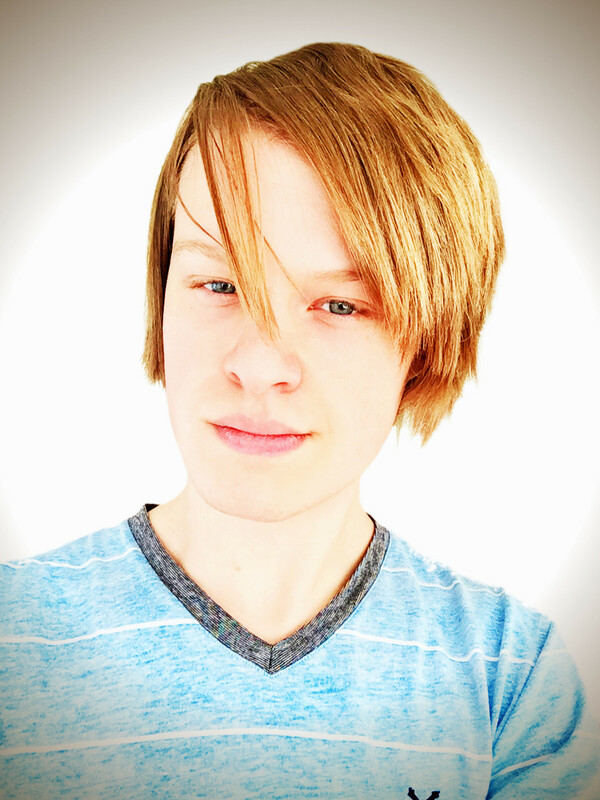 In an effort to increase productivity and re-mobilize Vinfreild's development force, Brennen left his role as Chief Project Development Leader in January 2018 and began his role as Guide to Development where he facilitates the education of computer graphics and programming.